I have read a lot of books about sisters. And I have read a lot of books by Sara Zarr. Gem & Dixie might be the best one I’ve read on either front. She captures the push-pull dynamic of sisterhood—the way that, over the course of milliseconds, a pair of sisters can go from fighting each other to standing back-to-back, fighting everyone else. The way that a relationship between sisters can have longstanding undercurrents of jealousy and competitiveness and resentment, while also being the kind of fierce bond that, when threatened, prompts fiery phoenix-level I WILL DESTROY YOU burning protective rage. 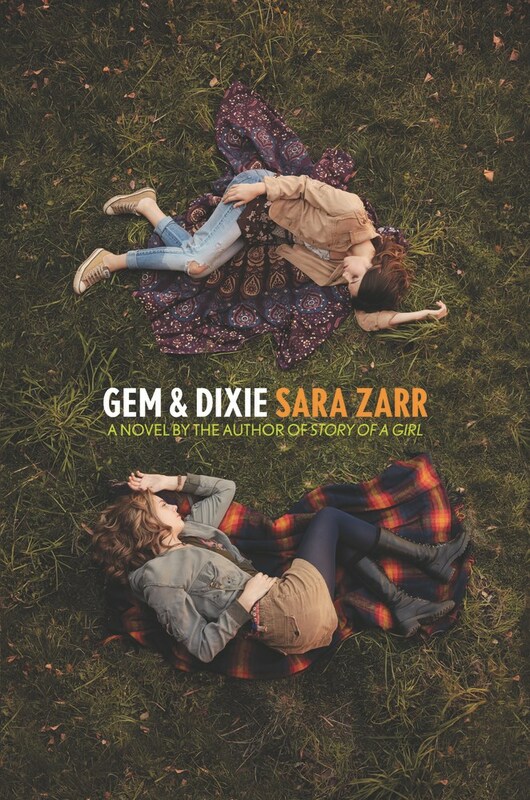 Zarr captures all of that in this book, but she also captures Gem and Dixie as individuals who are growing up and growing apart, who have different dreams and different needs, who are starting to understand that they have different ways of interacting with and navigating their world.